Alter-View explores extremes in all possible forms and varieties. This is why we interview photographers from around the world, whose creative vision resonates with our ideas of extreme. Be that inner world expressed by an artist or the outer world in captured by an experienced travel photographer – we’re happy to spotlight the work we appreciate. This helps us build a vibrant international community and broaden our own creative thinking. Sometimes photography becomes the way to speak about things really important. This is about our today's heroine, photographer and Humanitarian Ambassador Ida Ruchina. Ida dedicated 17 years of her life to the far and beautiful northern region of Chukotka that also became the object of her photography. We asked Ida to tell us how she combines creativity with working on social projects, and how she manages to attract international attention to the life of this most remote, harsh and romantic corner of the world. Ida Ruchina's photographs show truly fantastic landscapes. 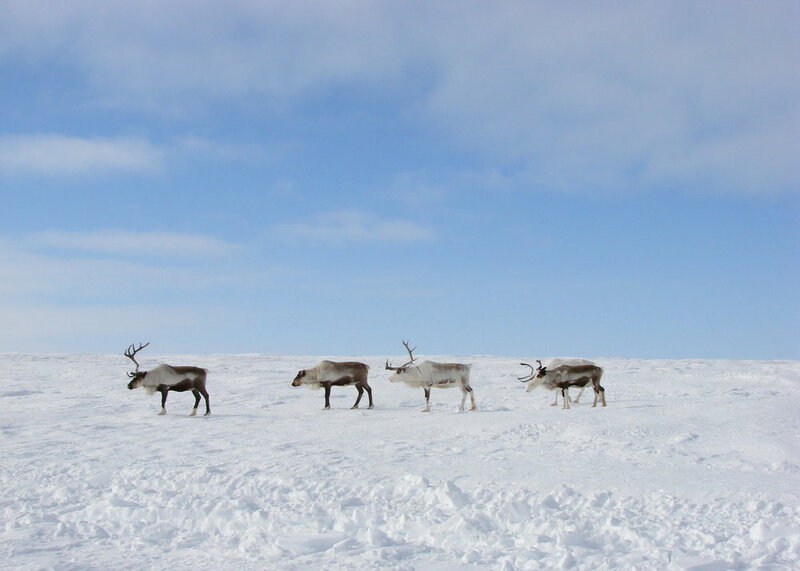 Herds of reindeer graze among the endless tundra, hills majestically rise above calm northern bays. "Your eye doesn’t cling to houses, mines or pipes for dozens of kilometers. Only hills, tundra and the sky are stretched to the horizon. 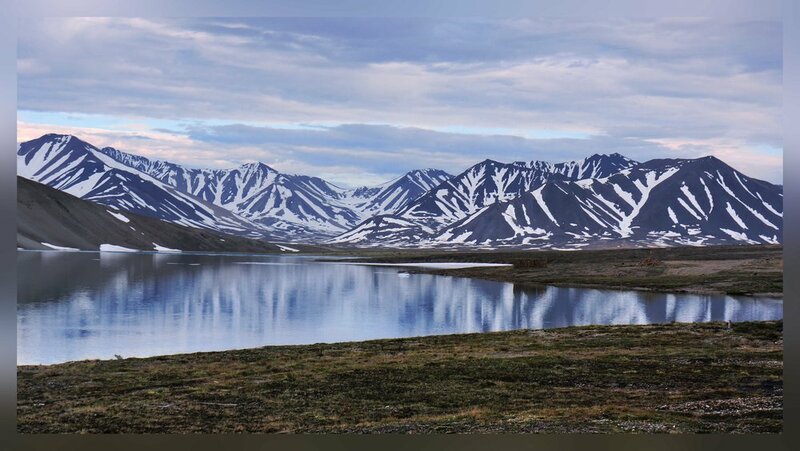 This is the unique charm of Chukotka, which attracts experienced travelers and pioneers who are not afraid of difficulties,"– says Ida. The complex social situation that has developed here at the turn of the century has led to the fact that she took up the role of Humanitarian Ambassador, becoming the chairman of the Red Cross of Chukotka, implementing many non-standard socially significant projects in education, healthcare and humanitarian assistance. 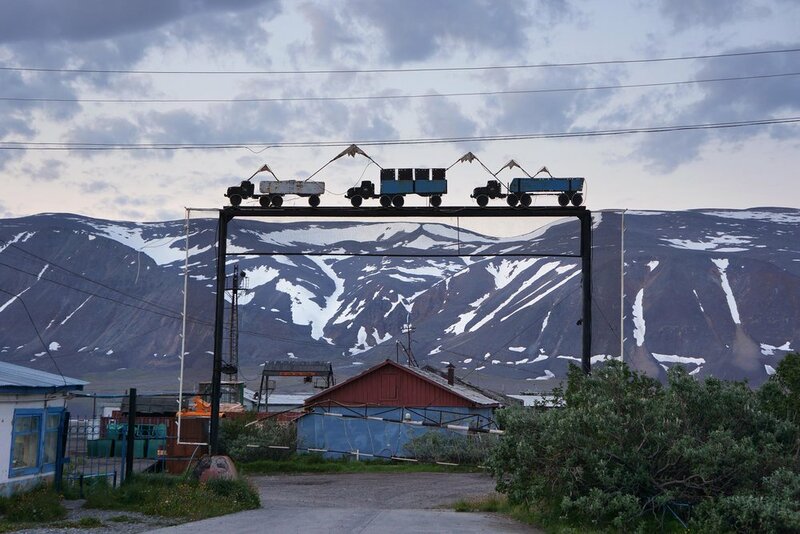 Later, this activity was joined by photography – as an opportunity to convey to people from all over the world how people of Chukotka live." Ida’s debut big photo album "Chukotka. Starting point" was published in 2016. On the cover we can see the fascinating landscape with a monolithic monument. Ida explains the symbolic meaning of the figure: “This is an astrological sign of the sun that is 400 million times smaller than the sun itself. In Russian and English it says that it is a symbol of the luminary in its endless movement, completing the old and beginning a new day. Its height is 3.87 meters. If you look through the hole, you will see the hill Bezimannaya, located 3 km away from it. 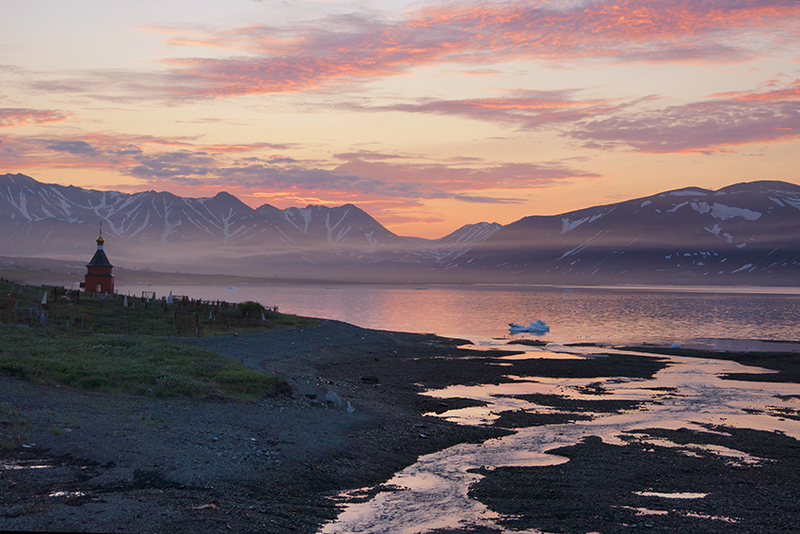 It stands exactly on the 180th meridian, at the intersection with the Arctic Circle.” For Ida, as for the locals, Chukotka is a sacred place of strength, a peculiar House of the Sun where one can feel the cosmic interconnection of times and reach out to the ancient, primordial energy. 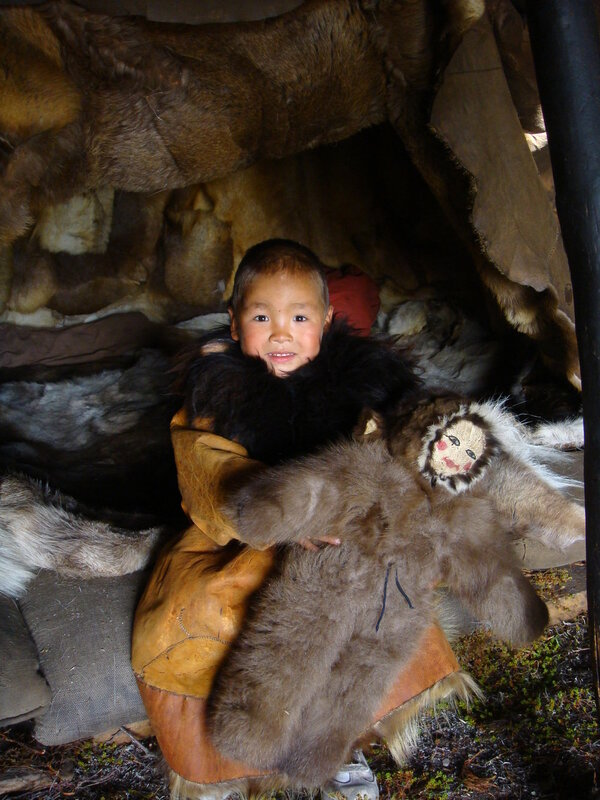 The inhabitants of Chukotka are people with kind, sincere eyes, looking as if they come from pictures of the Northern peoples’ way of living. 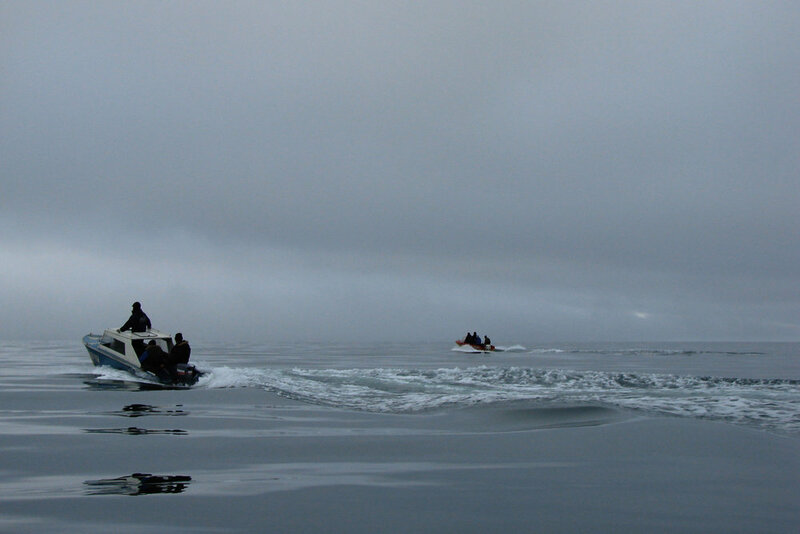 "In their language, the Chukchi call themselves Lioravetlyan, which means ‘real people’," Ida says. "They preserve traditions and lead life their ancestors have been leading for hundreds and thousands of years. 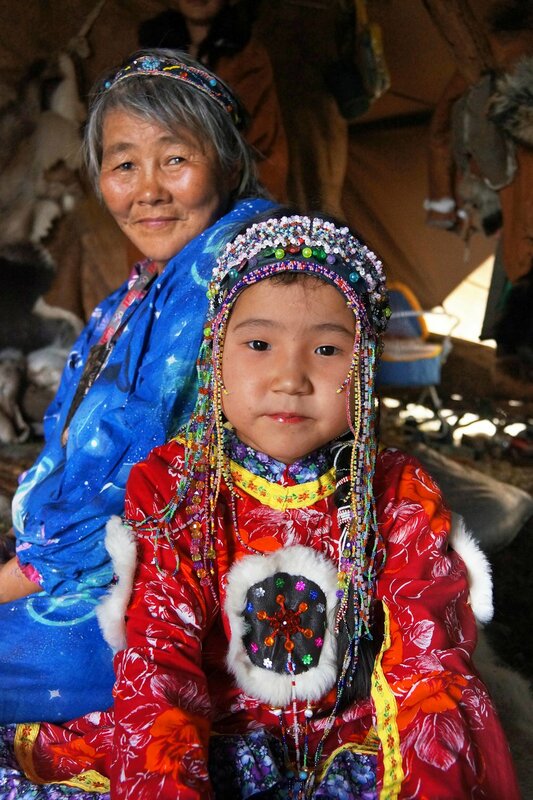 They fish, breed reindeer, celebrate ancient holidays and practice crafts.” Looking at the photos, you realize that everything in their lifestyle is dedicated to the harmonious coexistence with the harsh but charming nature, an integral part of their world. This causes boundless respect for people who have managed to retains their ancient culture. In the portraits of indigenous people, Ida managed to reflect their inner world and pristine beauty. Locals are open and aren’t afraid to show their feelings. "For a long time I didn’t want to use massive professional equipment, because I didn’t want to frighten people and aspired to capture more natural shots. Over the time they got to know me better, and their trust helped me to more faithfully depict their lives in the joys and sorrows of each day." Today Ida's works are shown all over Europe. Exhibitions in Moscow, Berne and Beaulieu are coming soon, as well as a special exposition will be exhibited at the next year’s Photo London. 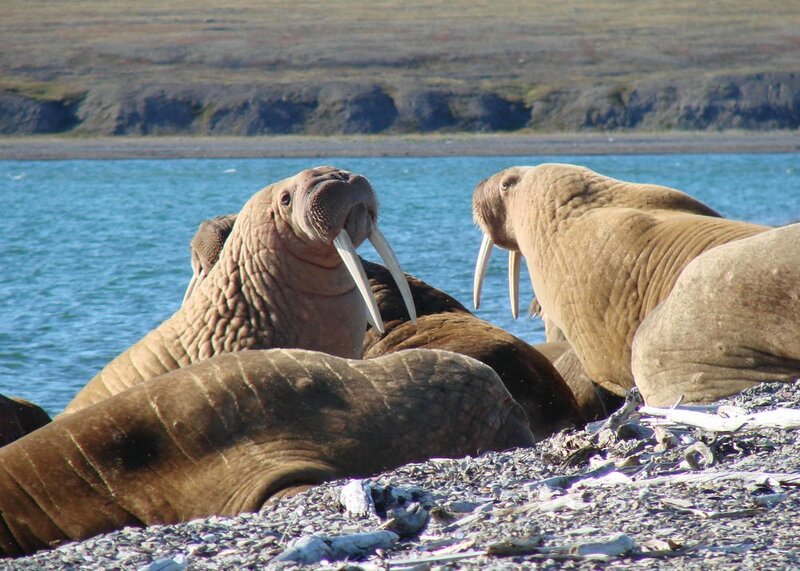 Besides, at the end of 2017 Ida will give a series of lectures on Chukotka in France. 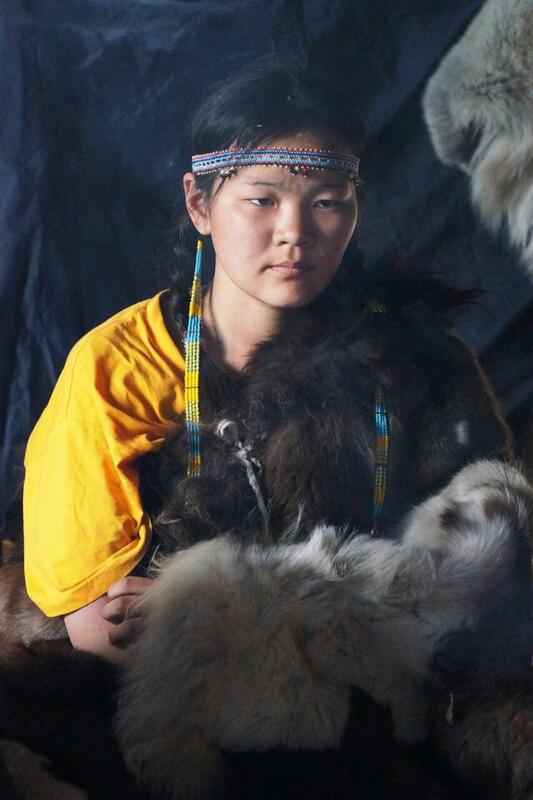 The photographer is going to continue studying the life of indigenous peoples: to her large-scale study of the life in Chukotka, she is planning to add up a project on places of strength of America’s indigenous peoples.